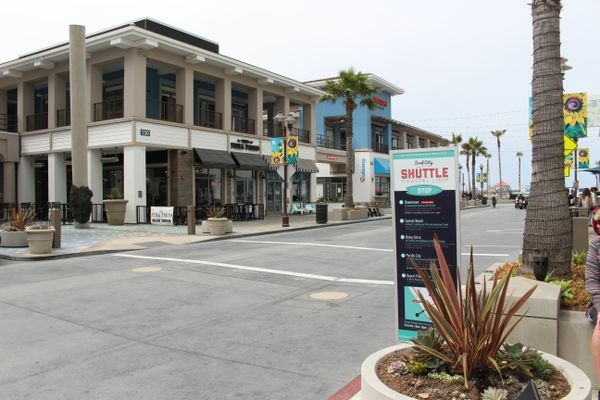 Huntington Beach, Calif. — Visit Huntington Beach's complimentary Surf City USA Shuttle program returns for its fourth season with two shuttle routes—the City Loop and the Coastal Loop—taking riders to Huntington Beach's hotels, shopping, dining, recreation centers, and beaches with ease. 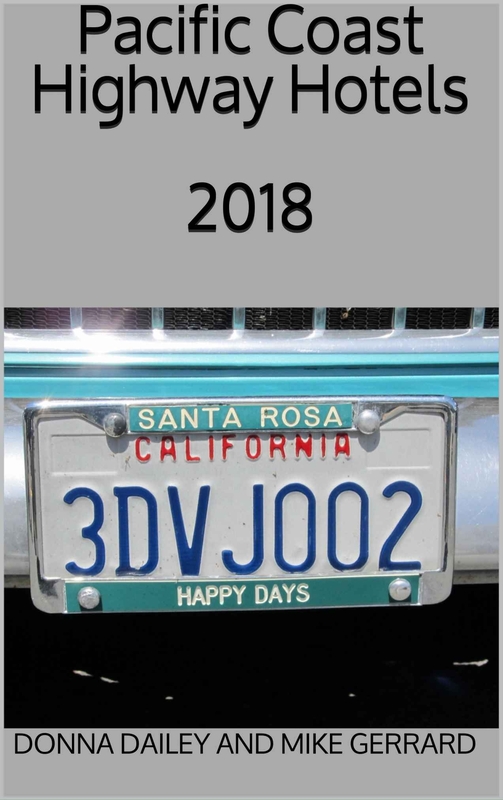 Special event shuttle service will be available during the Fourth of July Celebration and the Vans U.S. Open of Surfing. 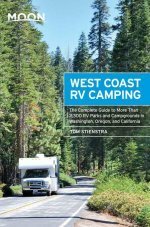 The City Loop includes 10 stops throughout Huntington Beach on a 40-minute route, including Huntington Central Park, Bella Terra, the Civic Center, and the Goldenwest Transportation Center. 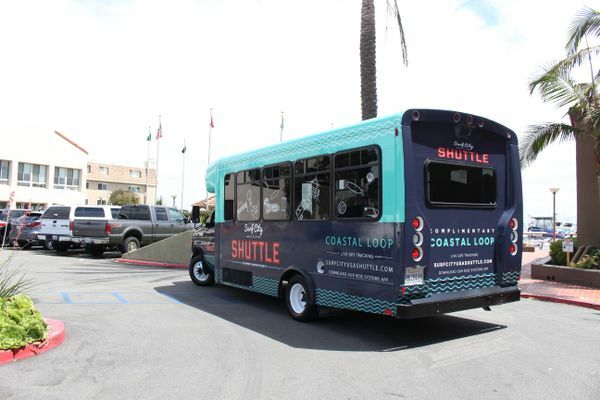 The Coastal Loop—the fast lane from the beach to Bella Terra—includes two shuttles and five stops: Downtown Huntington Beach at 5th & PCH, Bolsa Chica State Beach, Bella Terra, 5 Points Plaza, and Pacific City. 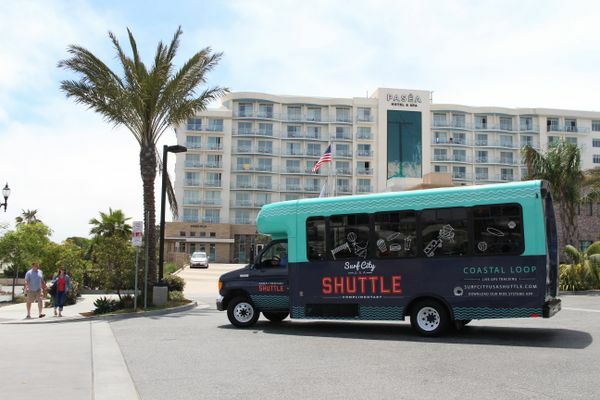 The shuttles will operate on weekends from May 26 through Sept. 3 from 10 a.m. to 10 p.m.
During the Vans U.S. Open of Surfing on July 28-29 and August 4-5, shuttles will transport riders to Downtown Huntington Beach, at the intersection of Main Street and Orange Ave., with free parking at Huntington Beach High School and Edison High School both weekends from 10 a.m. to 10 p.m. Additional service will be added at the Civic Center during finals weekend, Aug. 4 – 5, from 10 a.m. to 7 p.m.